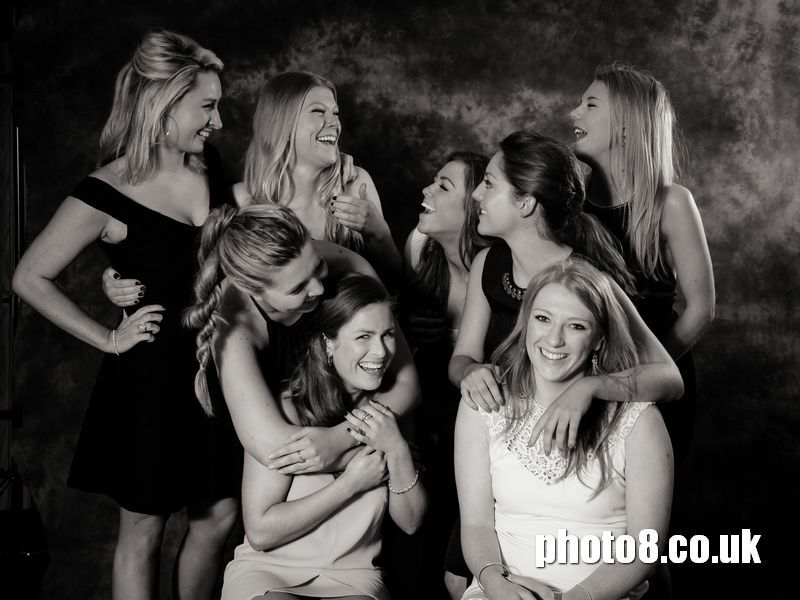 Photo 8 – black tie and charity ball photography. We are offering Roaming photography, mobile studio, green screen and instant printing on-site. Get in touch to check our availability.